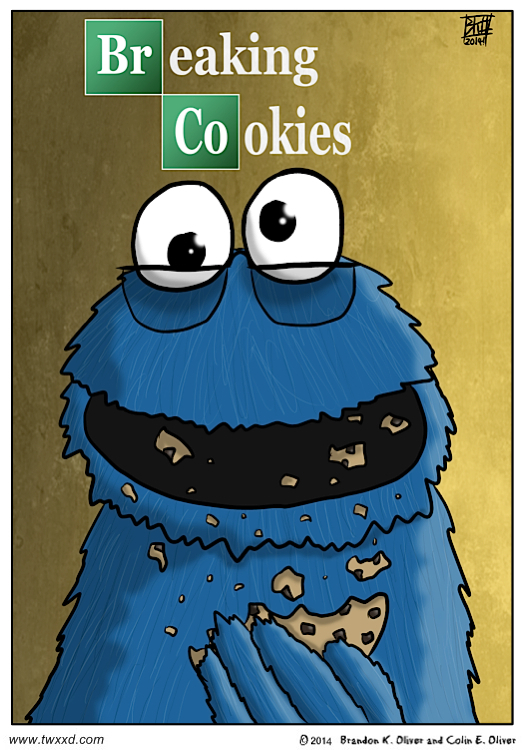 If you don’t get that reference, just watch Breaking Bad already. Come on now. Meth is a *sometimes* drug. It’s a bit hard to tell but those are glasses he is wearing, right?